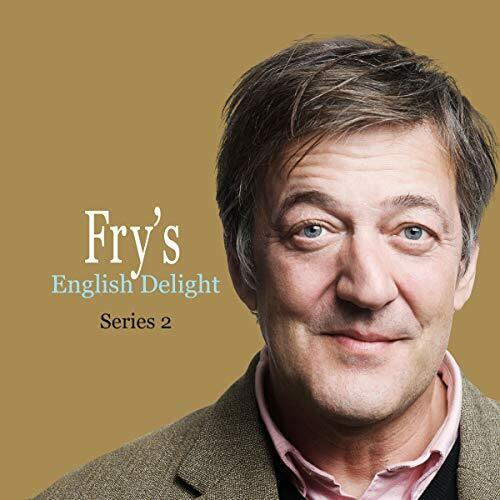 As an Audio Show - free for members - when you add Fry's English Delight (Series 2) to your library, you'll get all four episodes, each with a runtime of about 30 minutes. ©2009 Testbed Audio Ltd (P)2014 Audible, Inc.
A treasure trove of informative tidbits served up in a tastey bite sized portion. Can't argue with the price! Stephen fry is just so listenable to, even when discussing the word hello! what cheer!